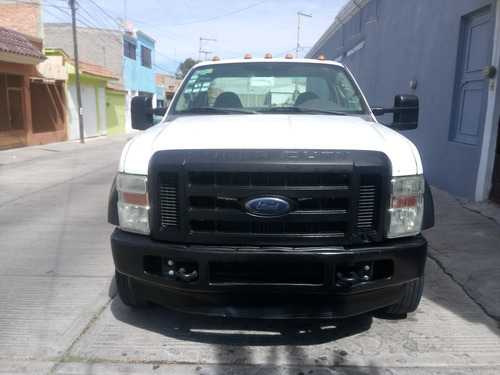 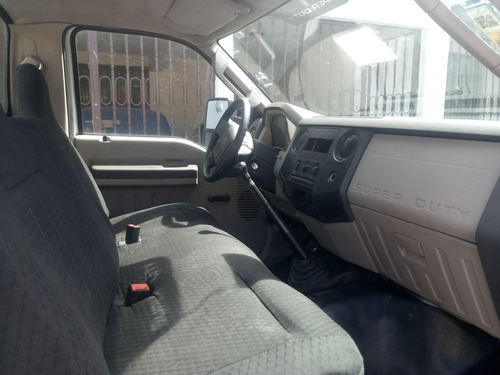 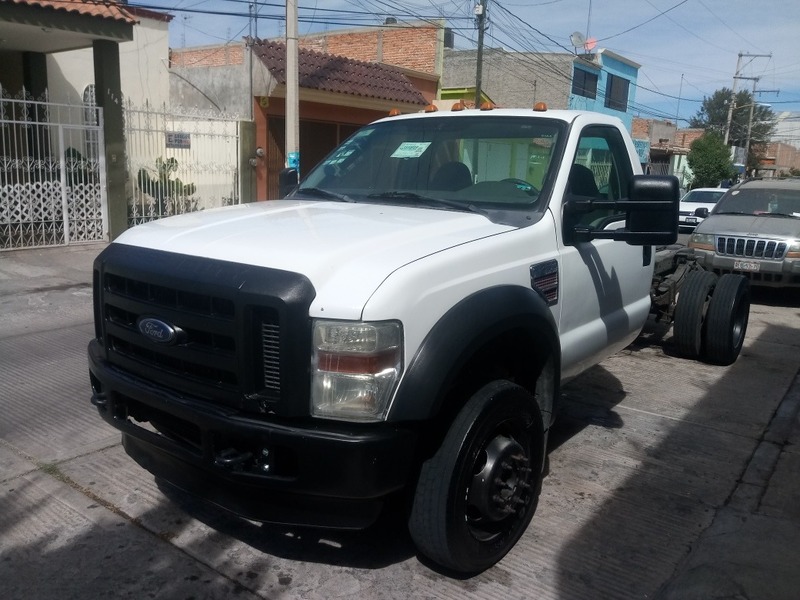 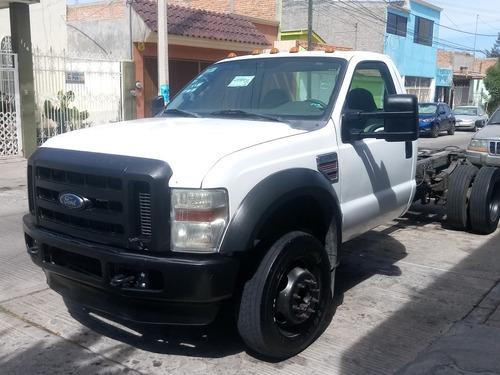 $$$$$REMATO$$$$$$$FORD F-450 TURBO DIESEL CHASIS CABINA, 8 CIL. 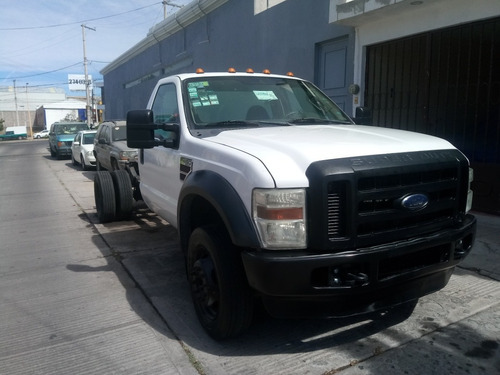 6.4 LTS. TRAE 155 MIL KMS. 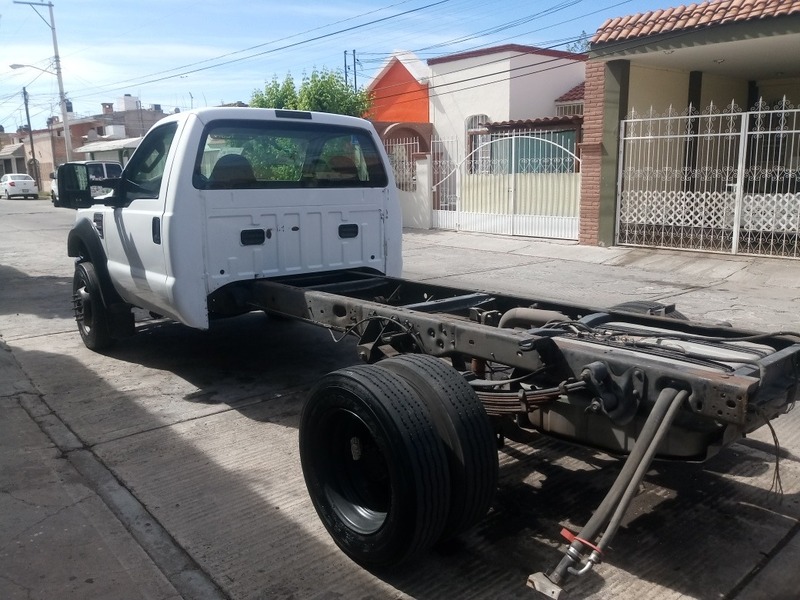 REFACTURA DE EMPRESA CON SUS SEGUIMIENTOS, DADA DE BAJA. 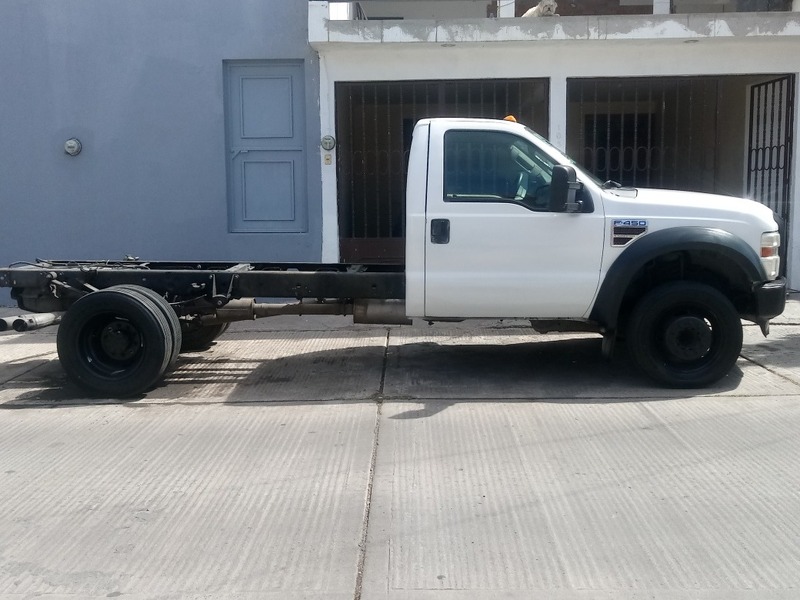 TRAE BUENAS LLANTAS. 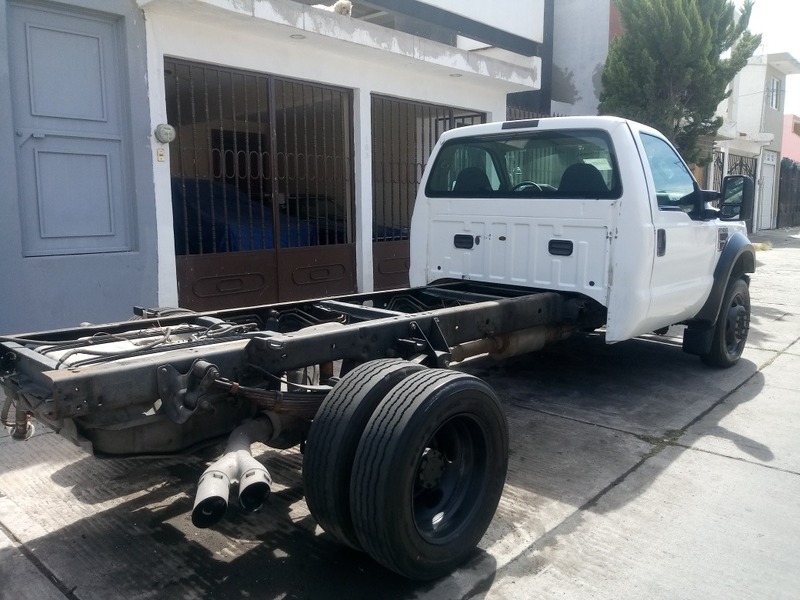 SE REMATA EN 168 MIL PESOS POCO TRATABLES.